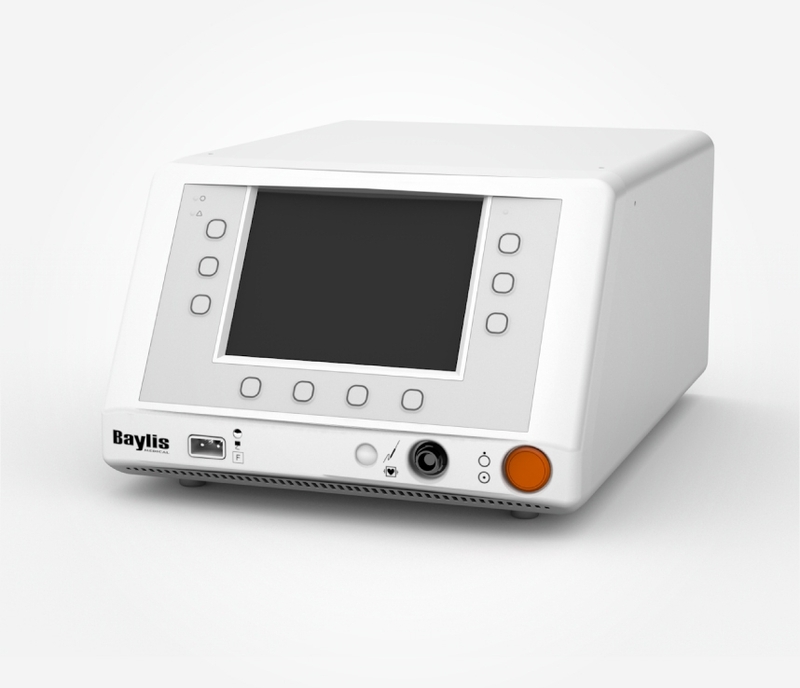 The standard for left heart access, in one convenient kit. 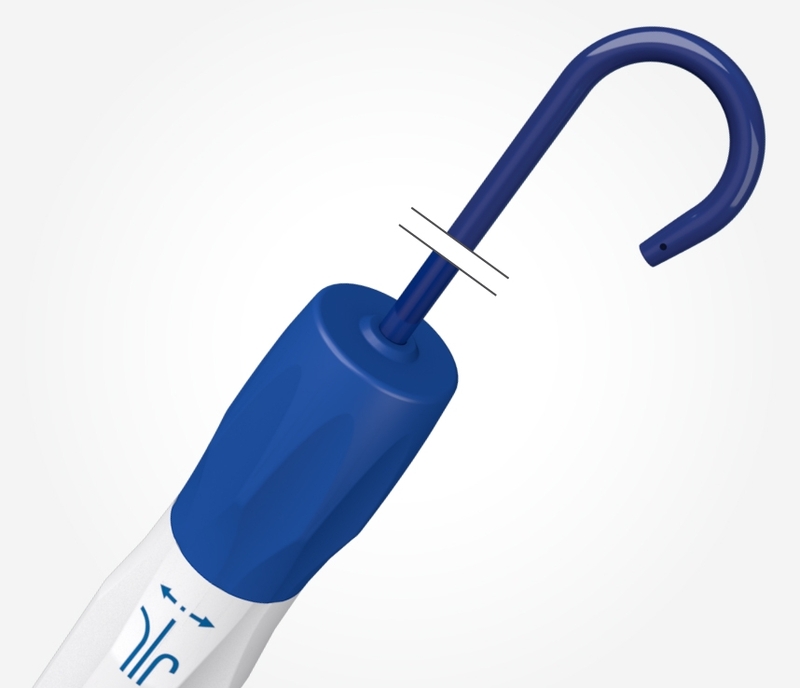 The kit includes the NRG® Transseptal Needle, TorFlex™ Transseptal Guiding Sheath, and optional ProTrack™ Pigtail Wire. 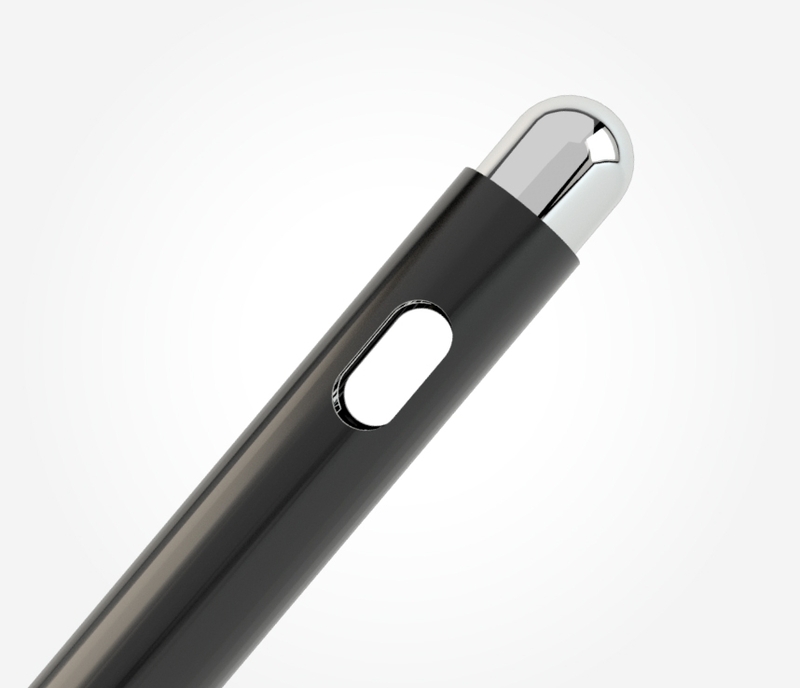 Atraumatic NRG® Transseptal Needle allows you to fine tune your position on the septum. 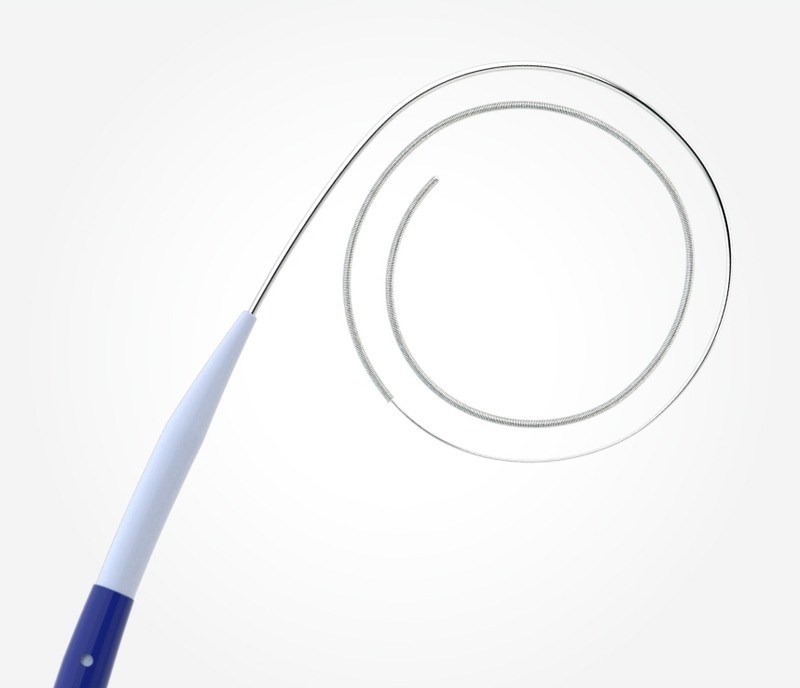 Radiopaque NRG® Transseptal Needle tip allows visualization during your procedure. 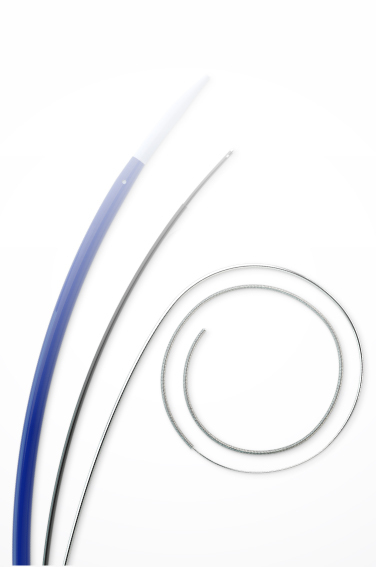 Control torque transmission with the TorFlex™ Transseptal Guiding Sheaths’ special braid design. 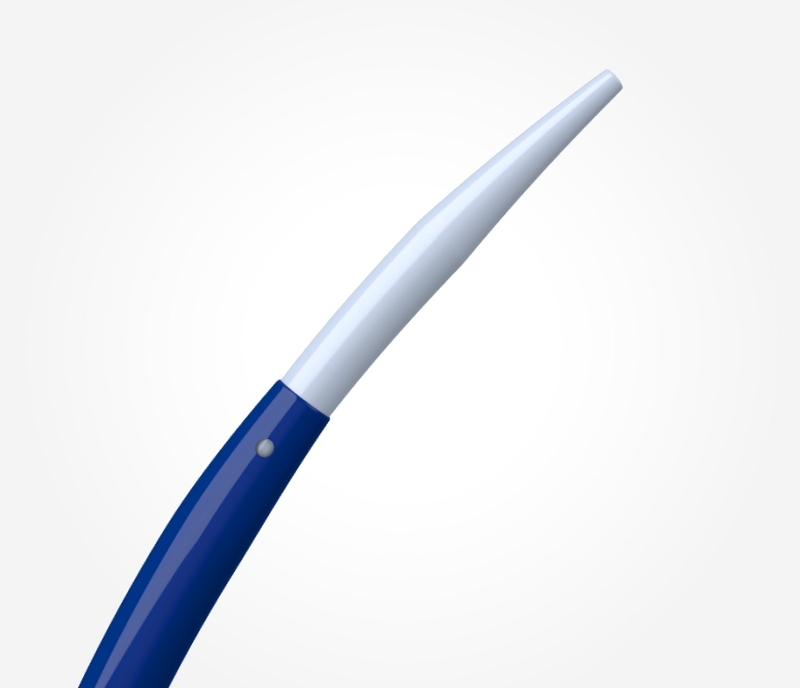 Facilitate smooth septum crossing with the TorFlex™ Transseptal Guiding Sheaths’ smooth dilator-sheath profile. 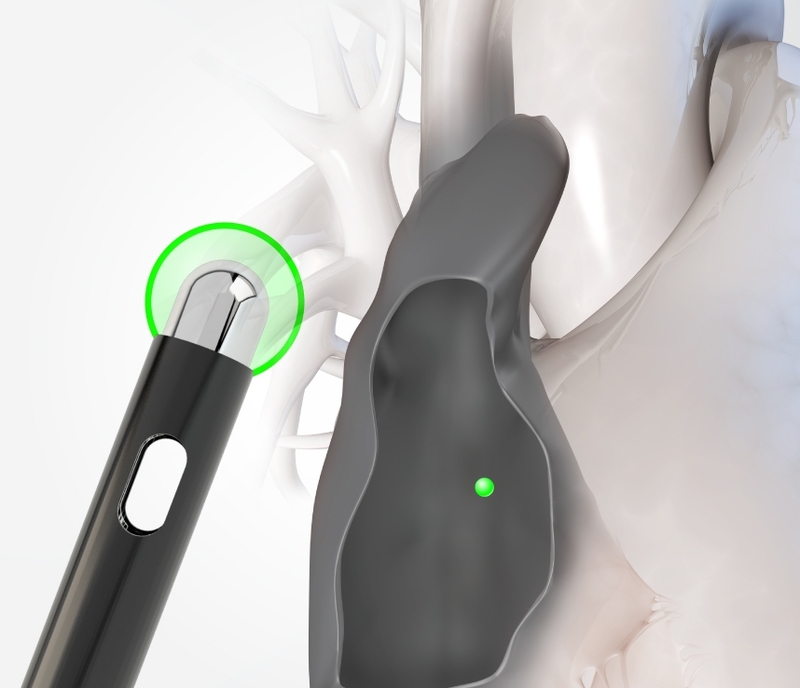 Visualize tip location with the TorFlex™ Transseptal Guiding Sheaths’ radiopaque band. Introduce devices into the LA more quickly.5 Simply deploy the pigtail wire for instantly anchored access into the left atrium. Facilitate large sheath exchange with the ProTrack™ Pigtail Wire’s stiff, stainless steel body. 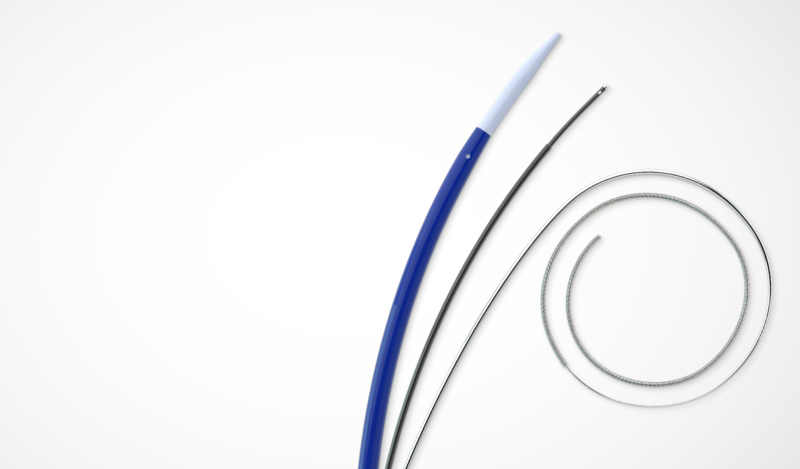 Cushion gently against the left atrial wall with the ProTrack™ Pigtail Wire’s flexible, atraumatic tip. Site-specific transseptal puncture for emerging structural heart interventions Rinaldi MJ, et al. Site-specific transseptal puncture for emerging structural heart interventions. Cardiac Interv Today. 2014 Mar-Apr. Accuracy and procedural characteristics of standard needle compared with radiofrequency needle transseptal puncture for structural heart interventions Sharma G, et al. Catheter Cardio Inte. doi: 10.1002/ccd.26608.